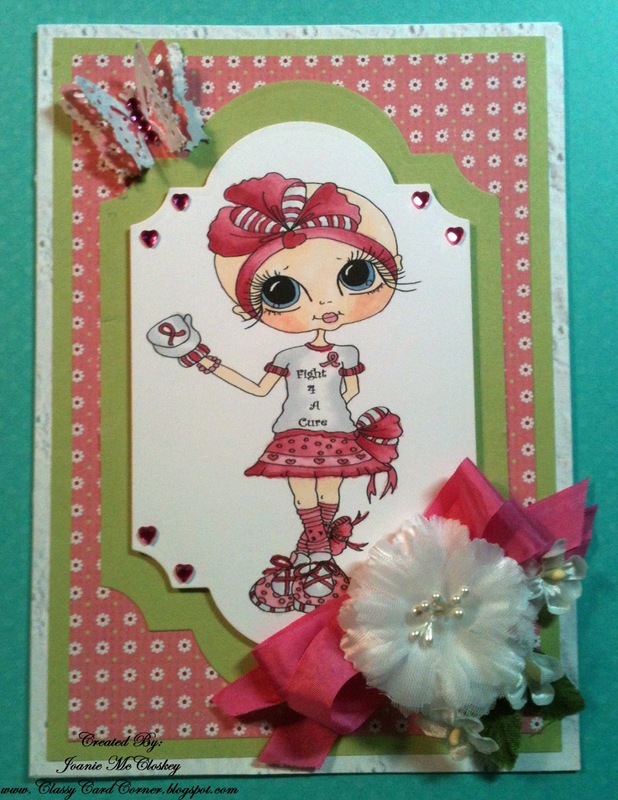 Joanie's Classy Card Corner: You are so Beautiful!! Yes bald is beautiful!! 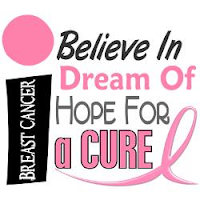 You don't need hair to be beautiful, lovable, sincere, intelligent, sassy, happy, charming and a God loving person. 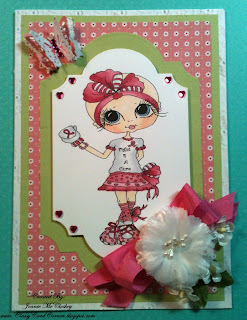 So I made this card just for those of you that are going through Chemo or have completed your treatments. I hope this creation brings a smile to your face. 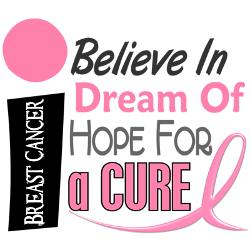 This is an awesome image to support such a great cause and it was designed by Sherri Baldy over at Scrapbook Stamp Society and given to us at Link Up for Pink to make a creation. It is so cute. Fantastic job Sherri!! Thank you so much, you are great!!! Today I am not going to stay here too long as we are having severe weather and don't want to blow my puter up. :) We are under a tornado watch and sever thunderstorm warning, so with that being said, I am out of here. Super pretty. Love the image. Love love this image!!! I will be coloring her soon! !